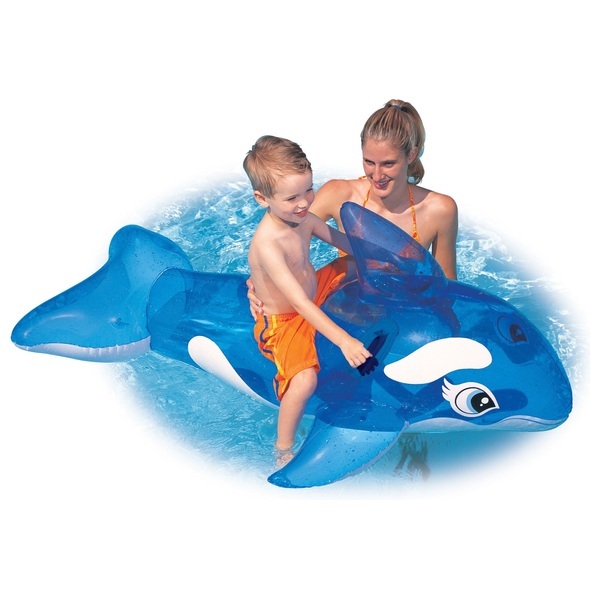 Have loads of fun riding around on this lil whale in your pool! Features heavy duty handles. Repair patch included.